From coast to coast, dressing in layers is everything. 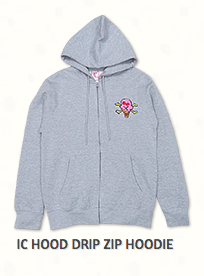 However, for the chill in any city, a hoodie is essential. Besides being warm, there’s a built-in hat in case a random rainstorm, snowstorm or dust storm hits. 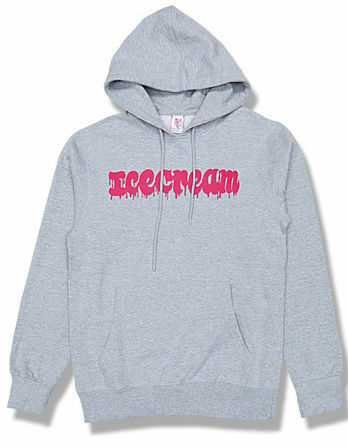 We have a few classic hoodies for you to feast your eyes on. Don’t be left out in the cold. 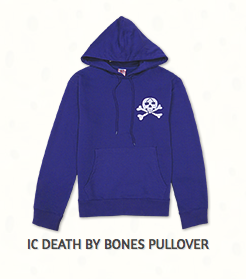 Grab a “Death By Bones” hoodie pictured here (in Purple), so you don’t suffer from frozen bones this coming winter. 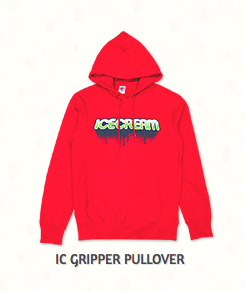 Available in Red, Royal Blue, and Black, this “Gripper” hoodie is perfect for chillin’ out or gripping boards from skateboarding to snowboarding. Feeling like an escapist? 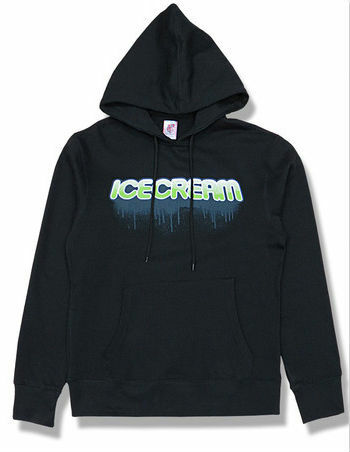 The “Drip-Zip” hoodie comes with the ill zip for easy access to sport an Ice Cream t-shirt underneath. 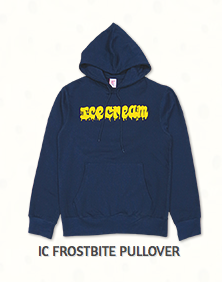 Don’t suffer from frostbite in this hoodie with its appropriate title, available in Gray and Navy. Grab all of these styles and more here.